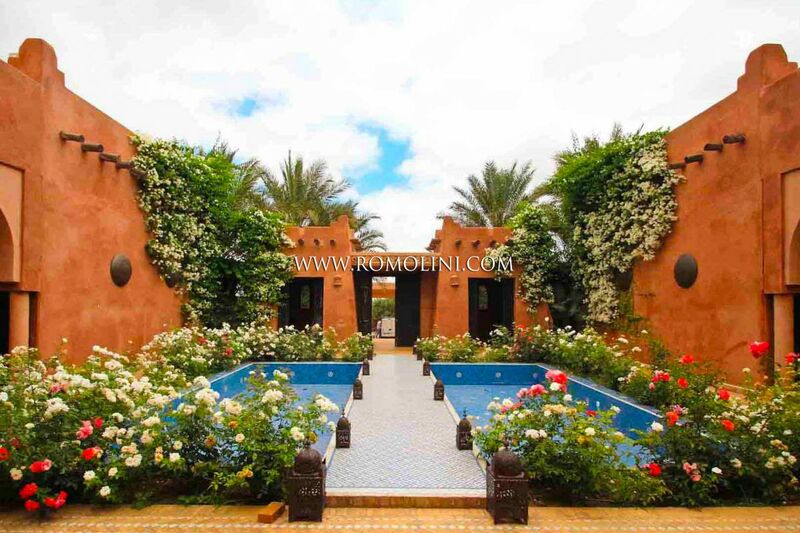 A riad is a residence typically found in Morocco, made up of several rooms usually distributed over multiple plans and interconnected by gardens and courtyards with fountains. 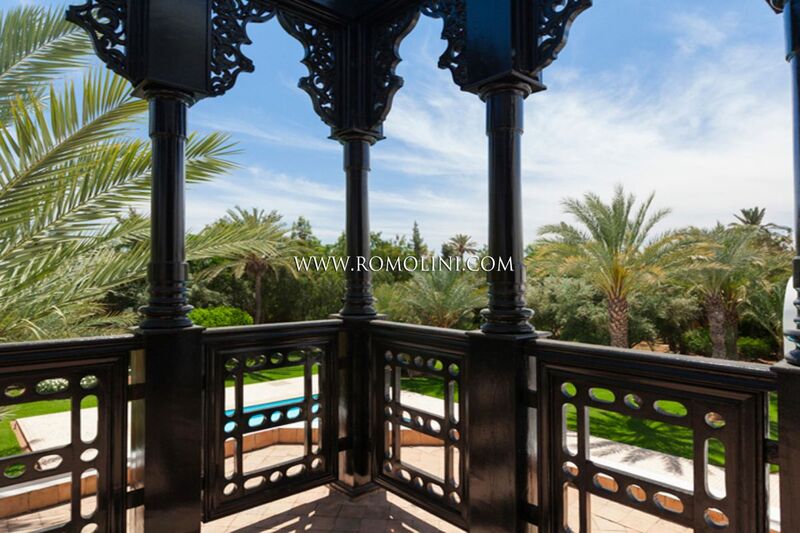 The name riad is technically the plural form of the Arab word for “garden” and has been extensively used to refer to typical Moroccan villas. 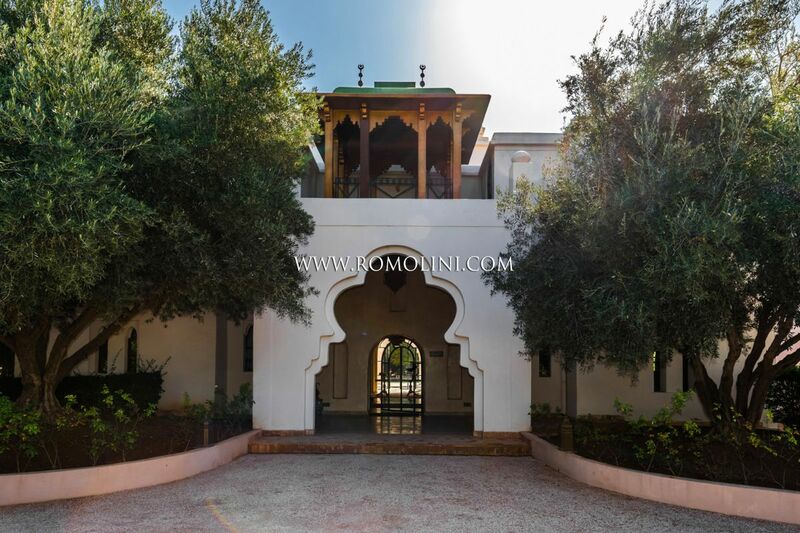 The fact the house is more open towards the inside than the outside underlines the importance privacy has in the Arab-Andalusian world. 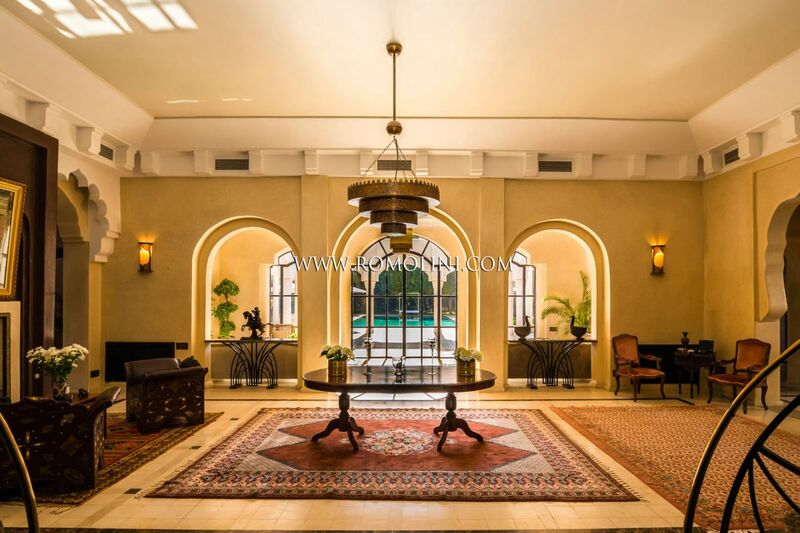 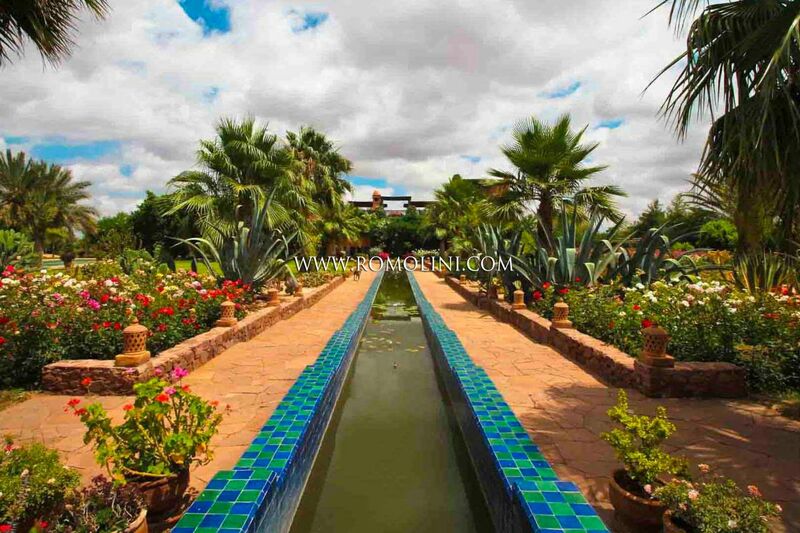 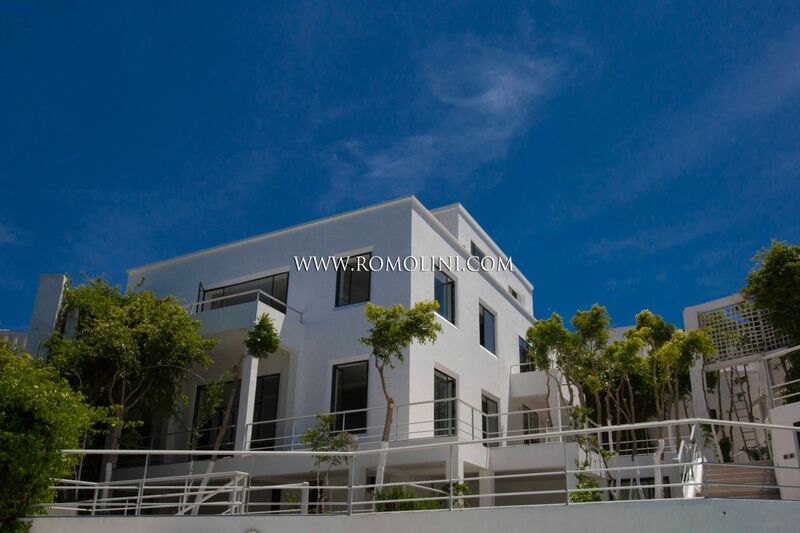 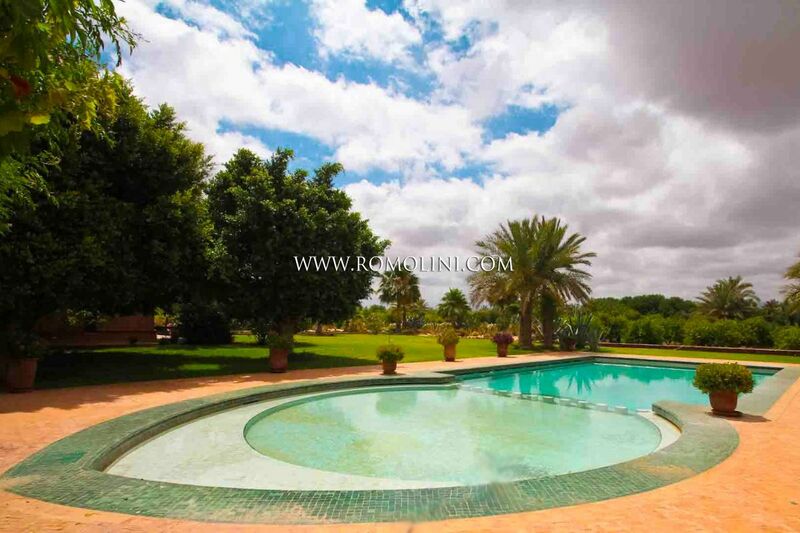 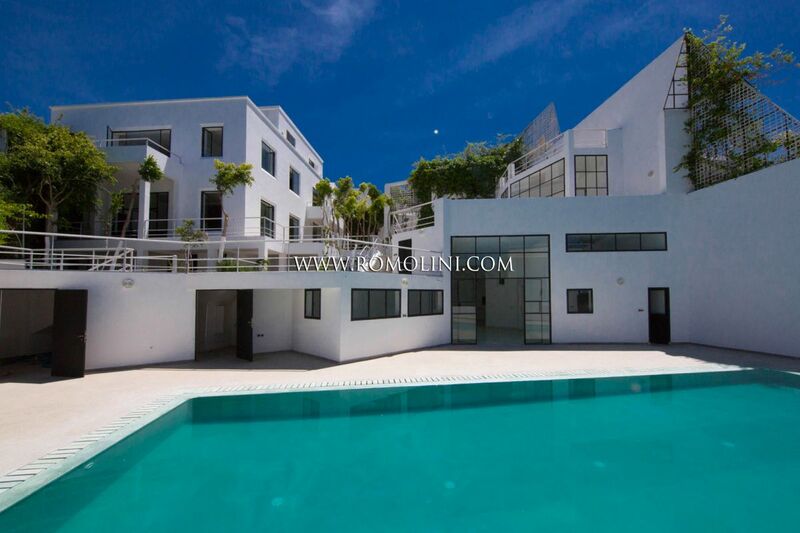 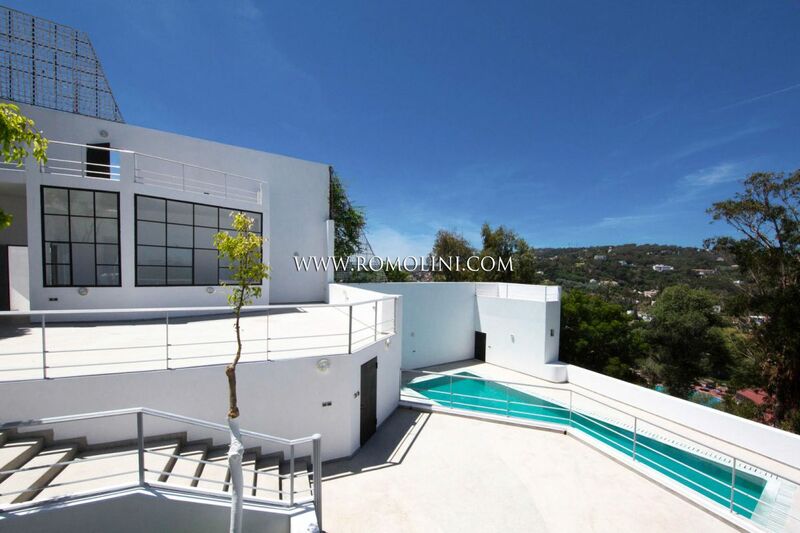 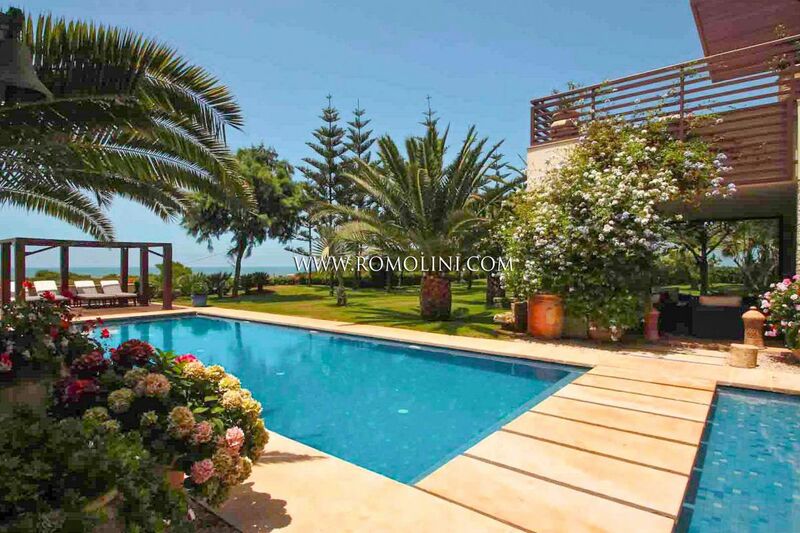 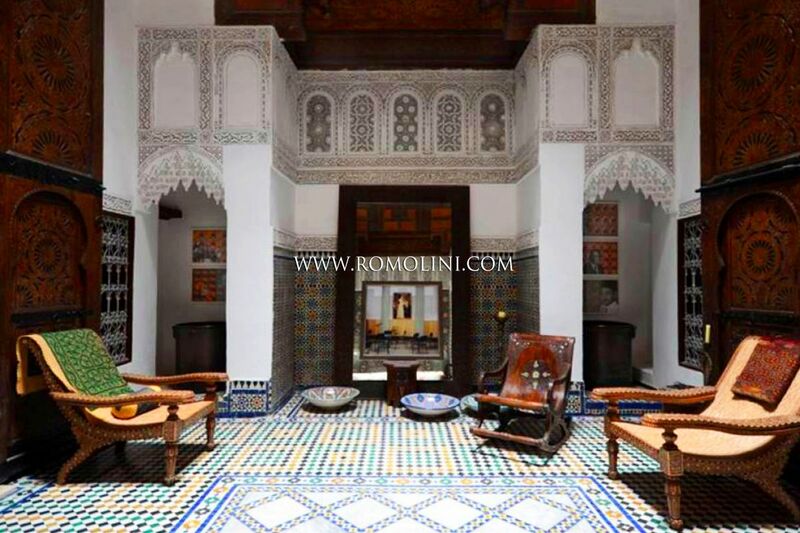 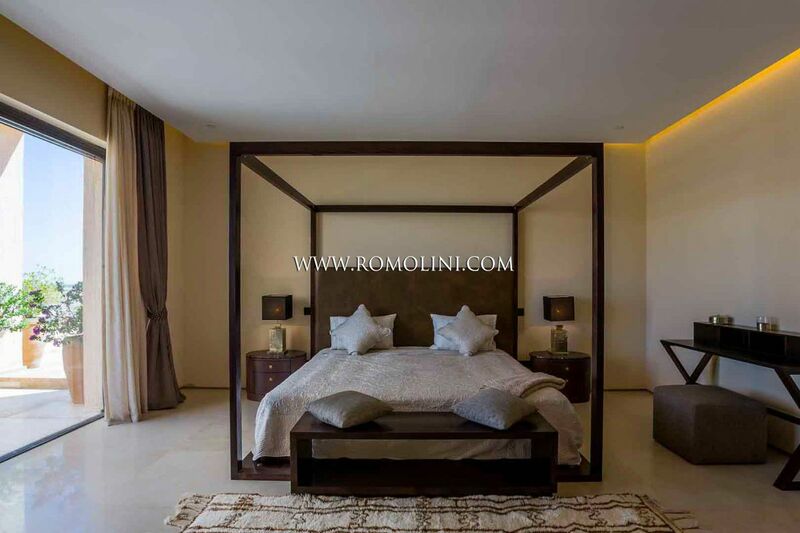 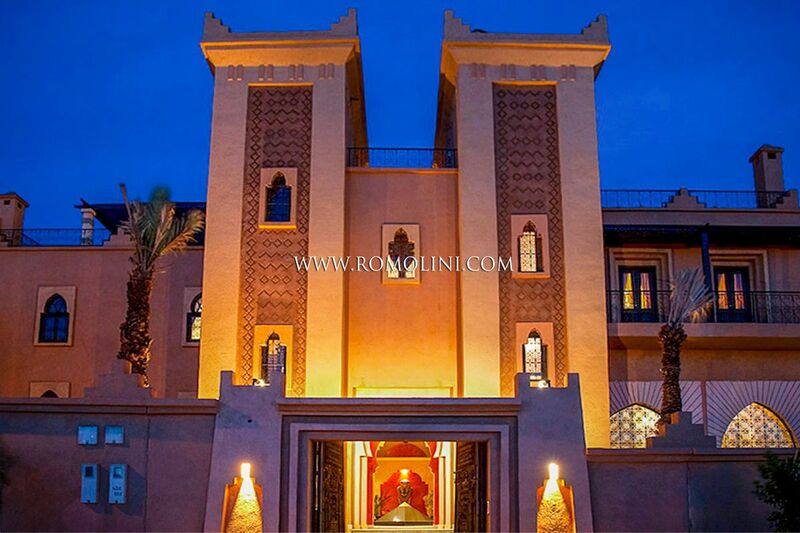 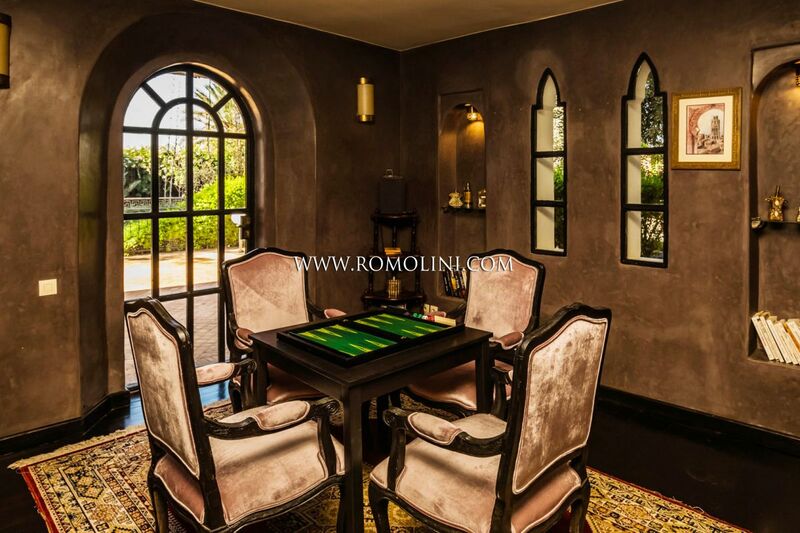 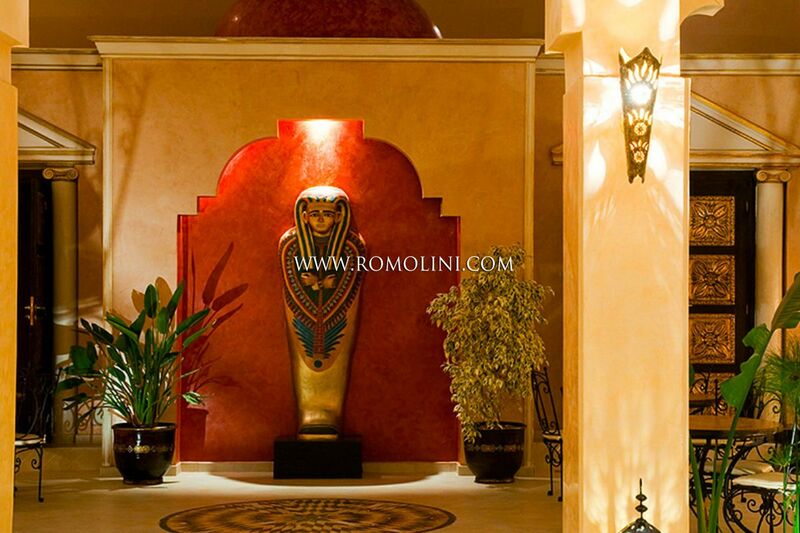 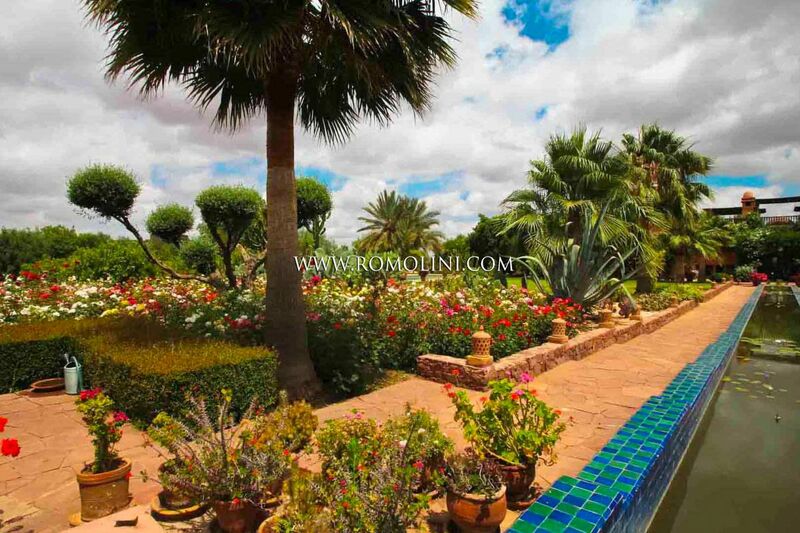 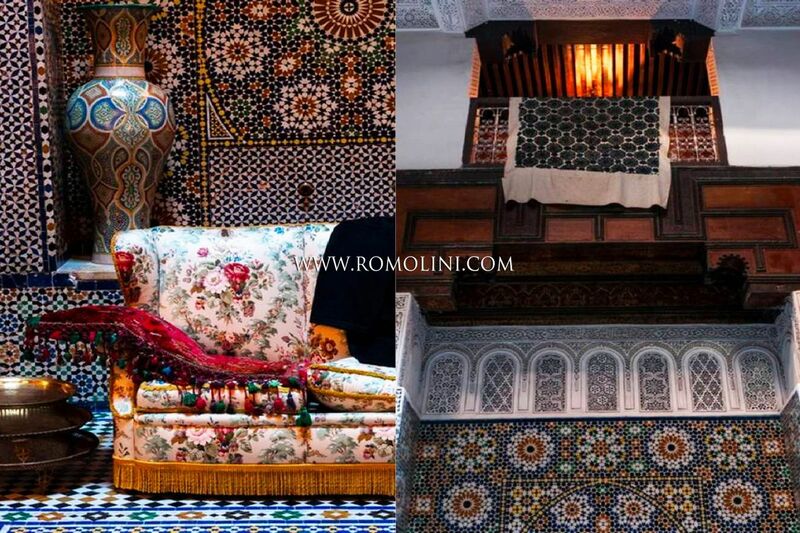 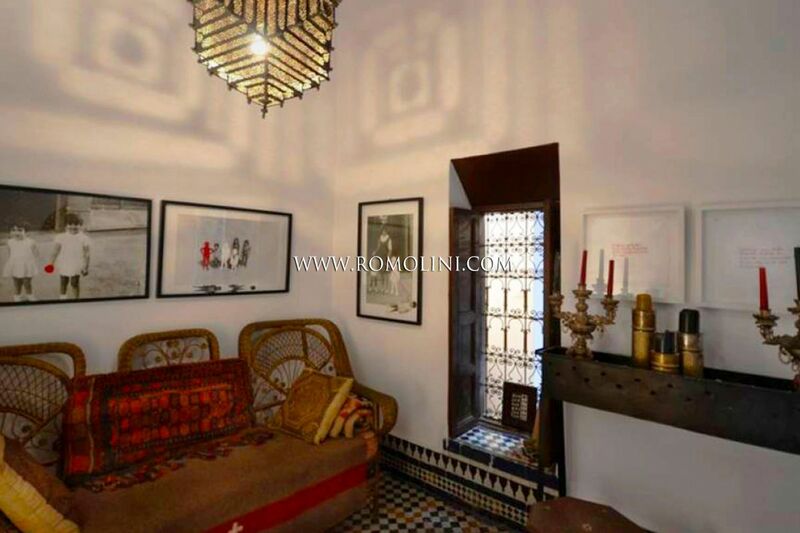 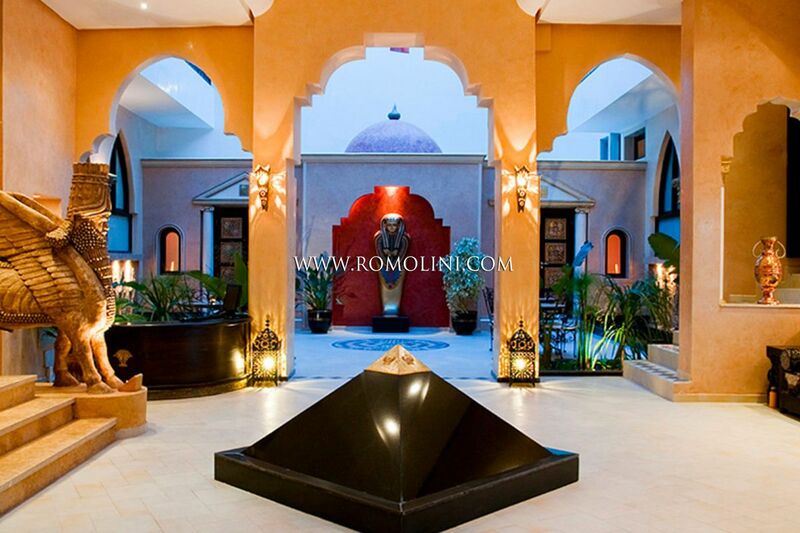 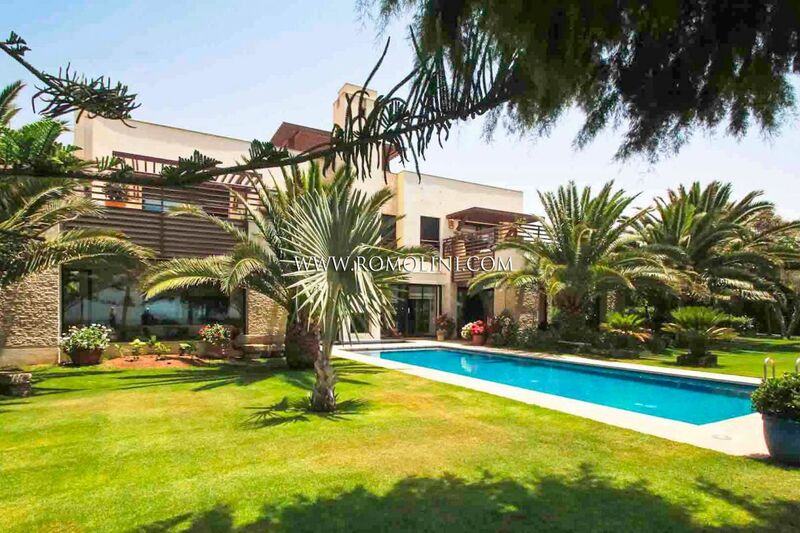 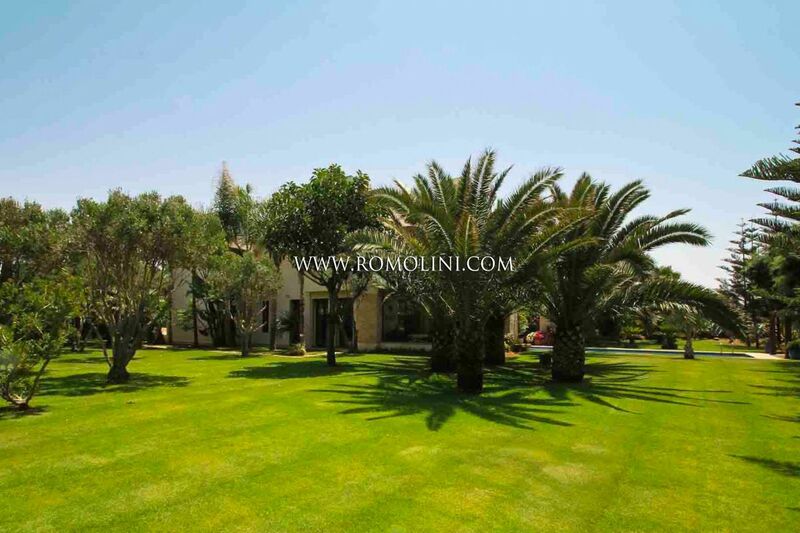 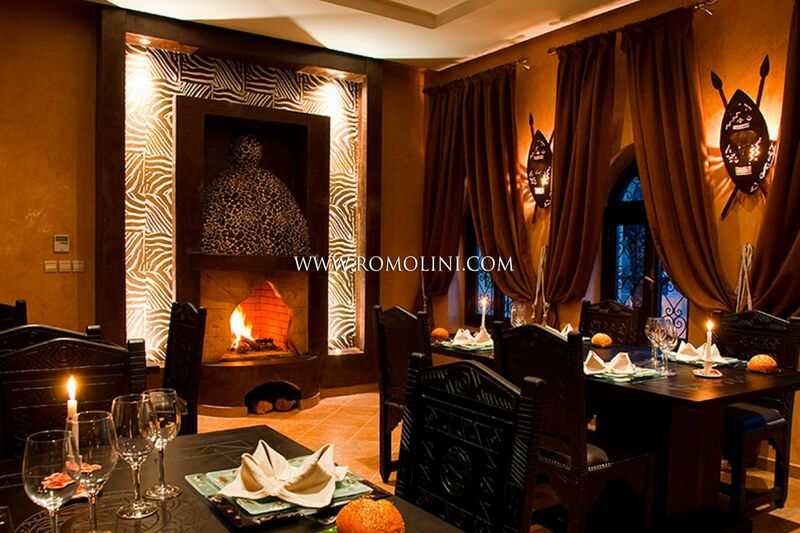 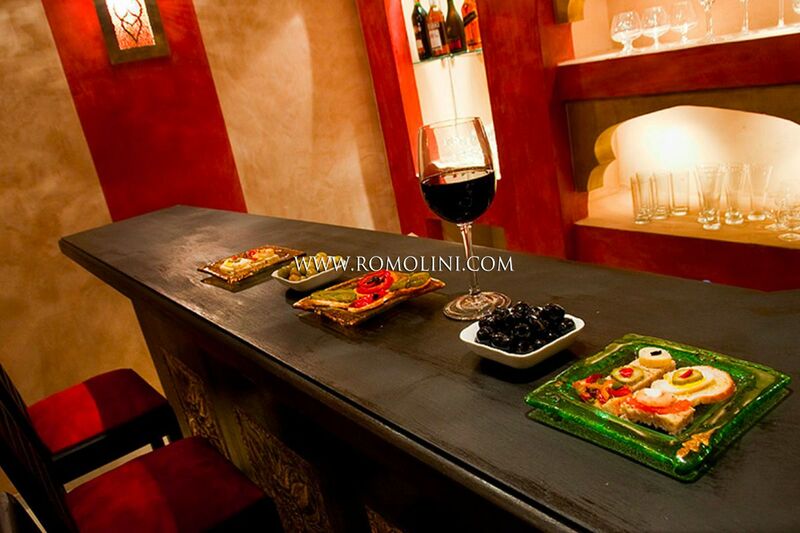 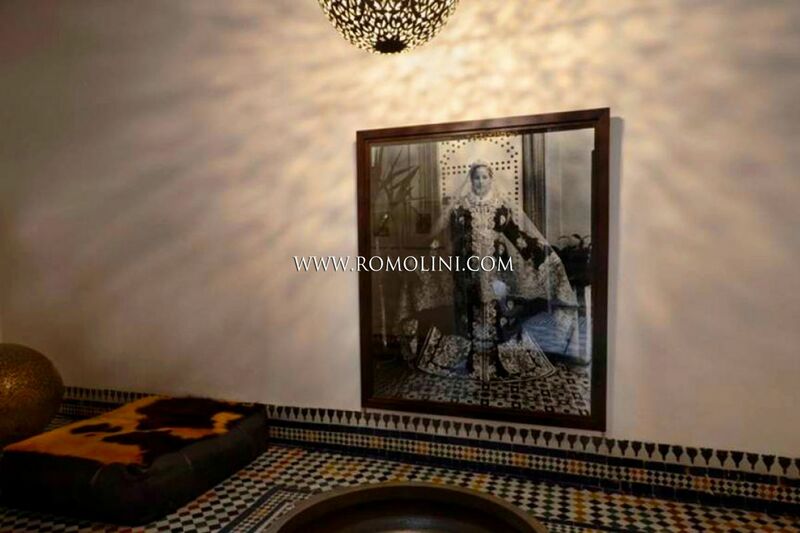 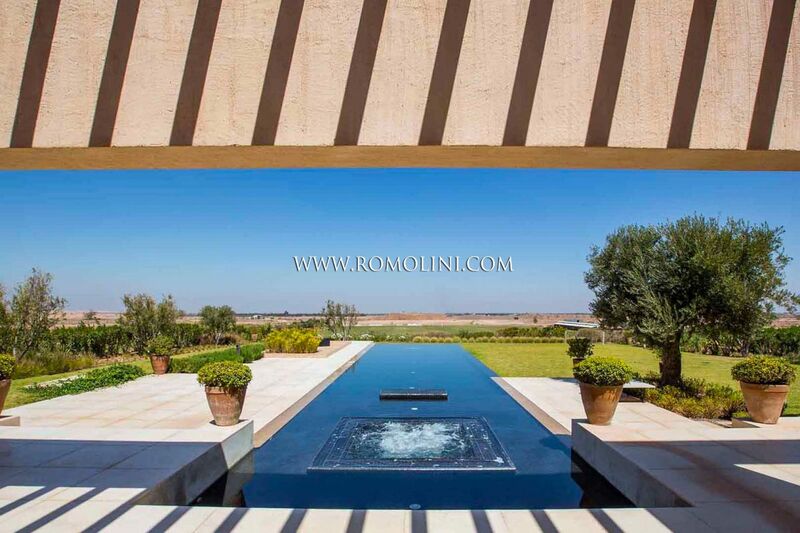 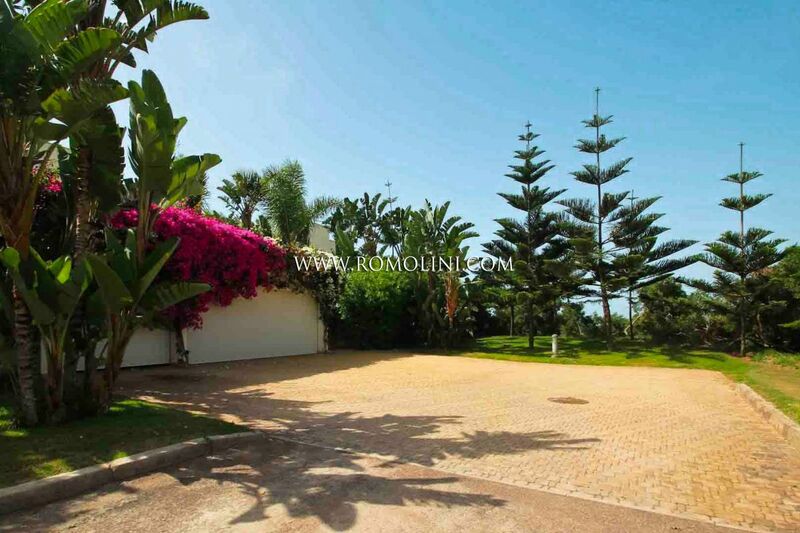 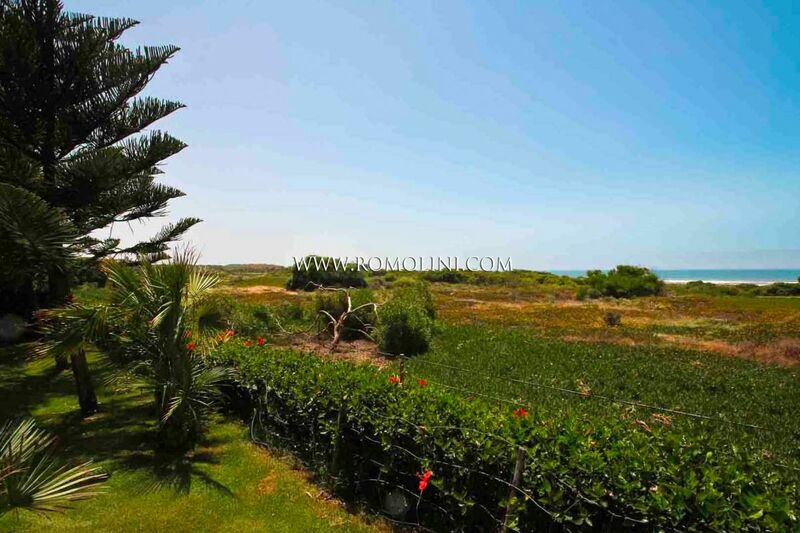 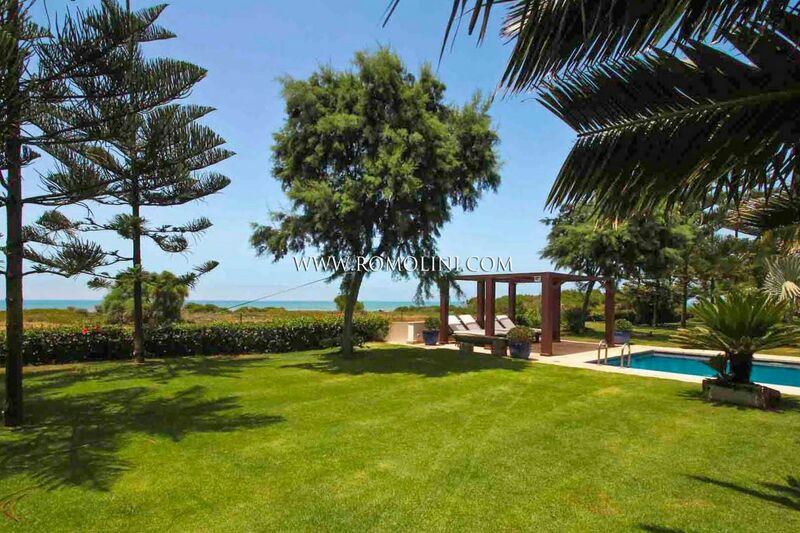 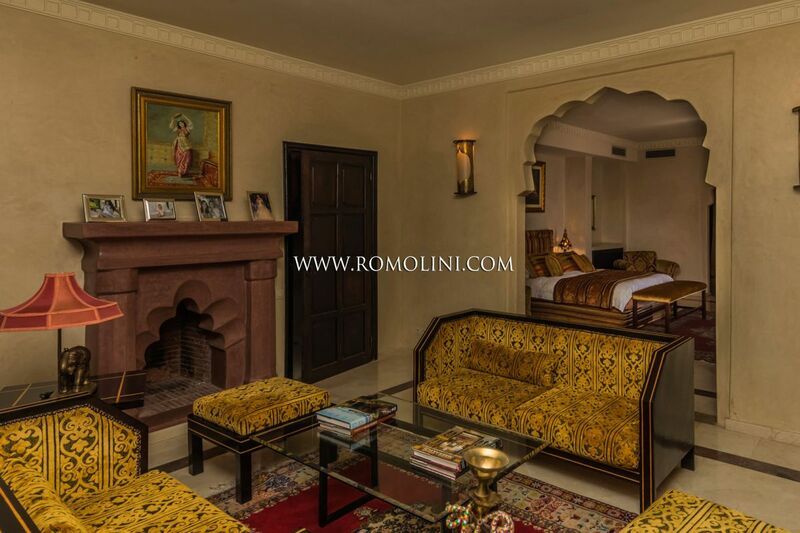 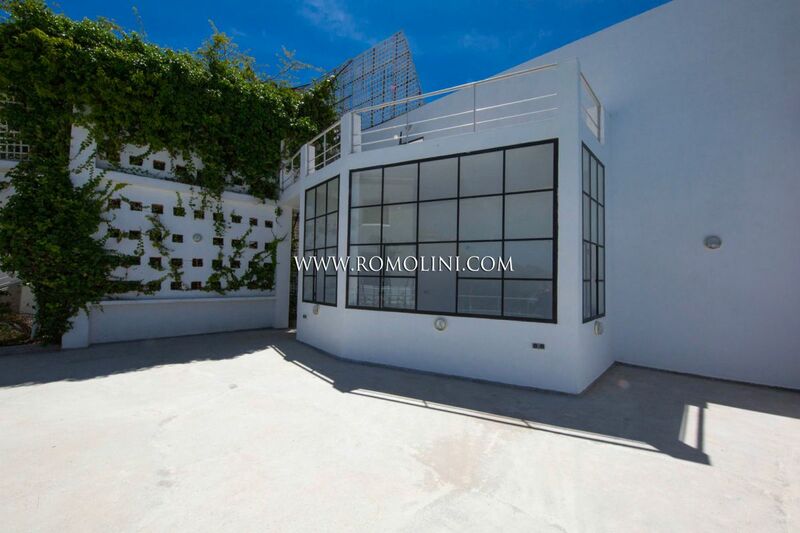 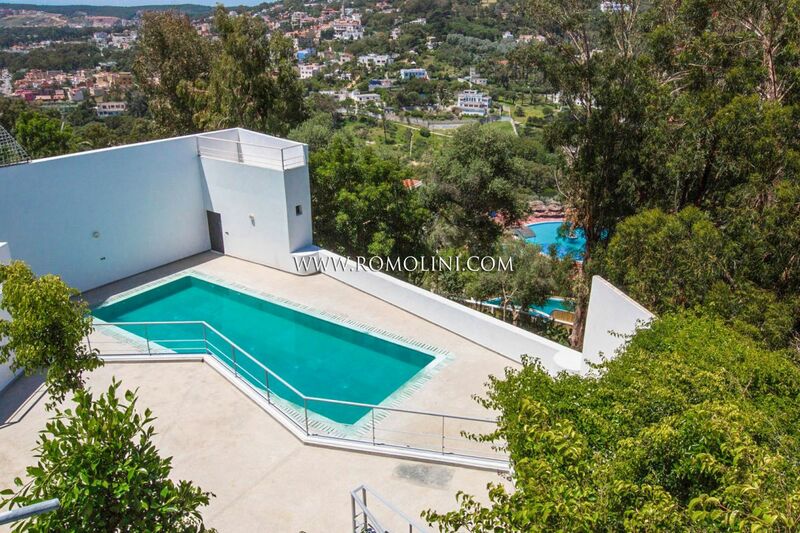 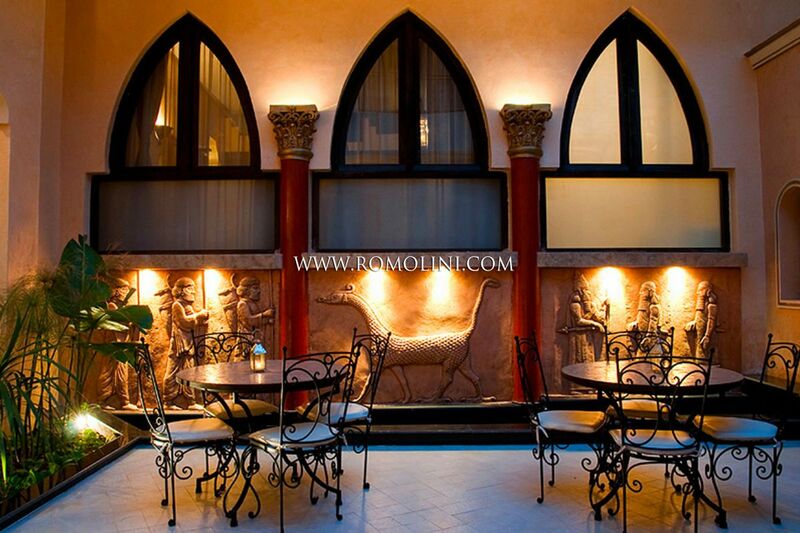 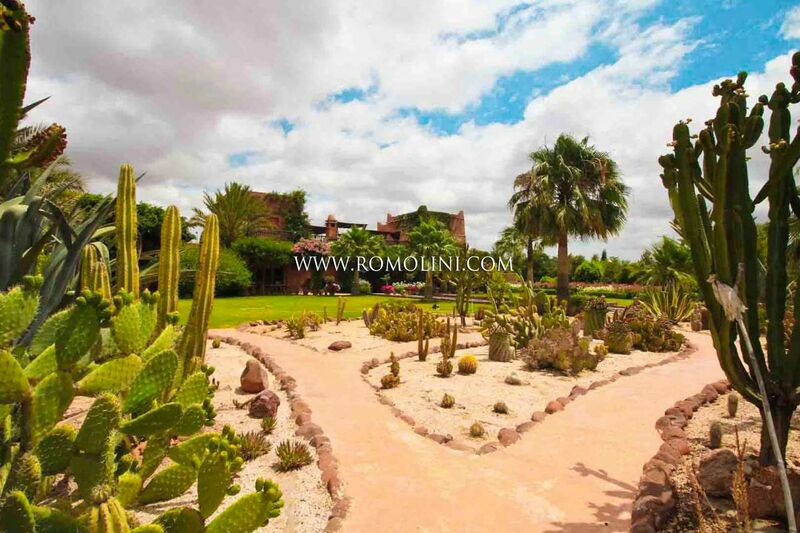 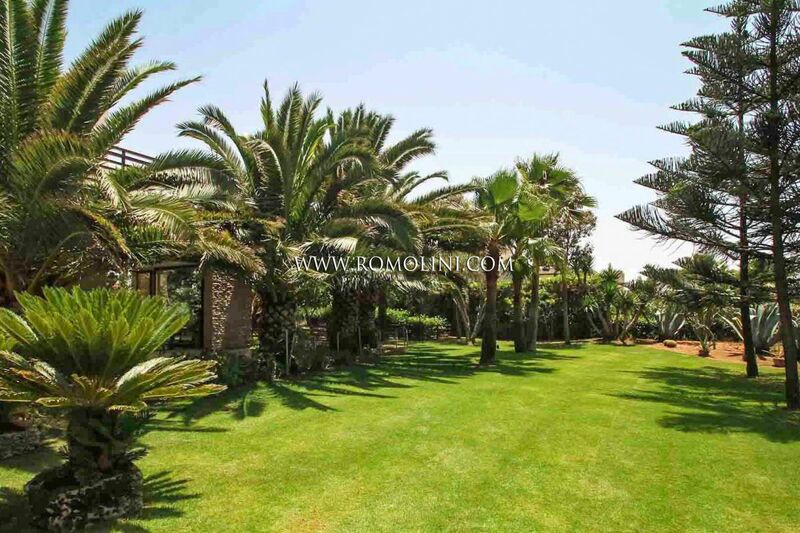 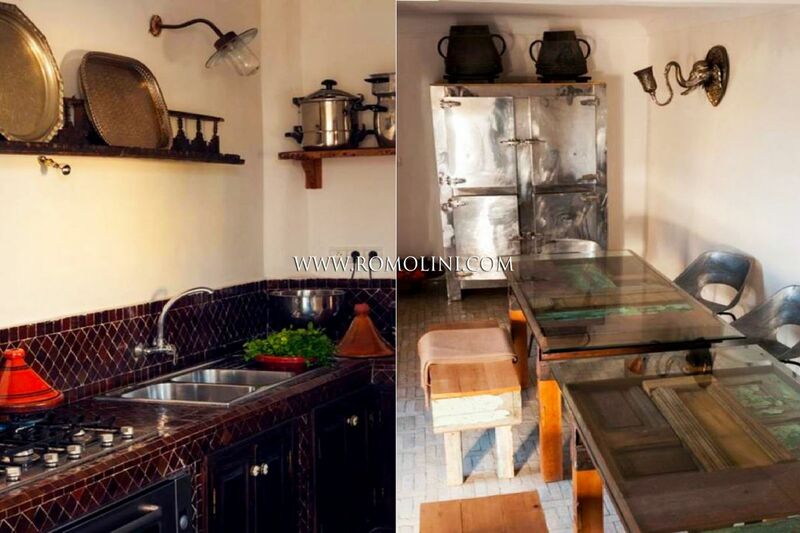 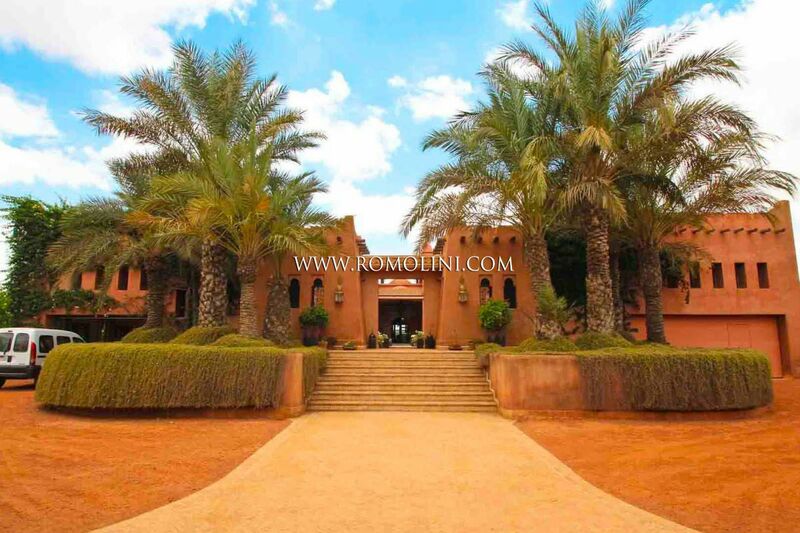 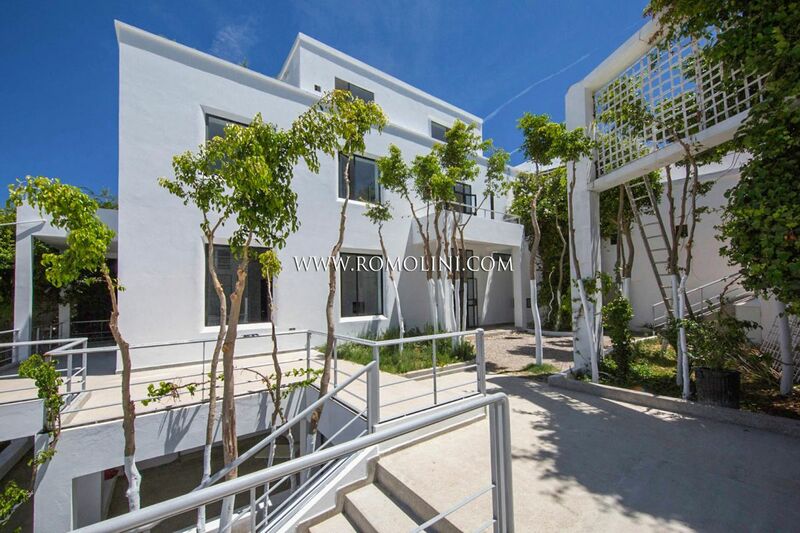 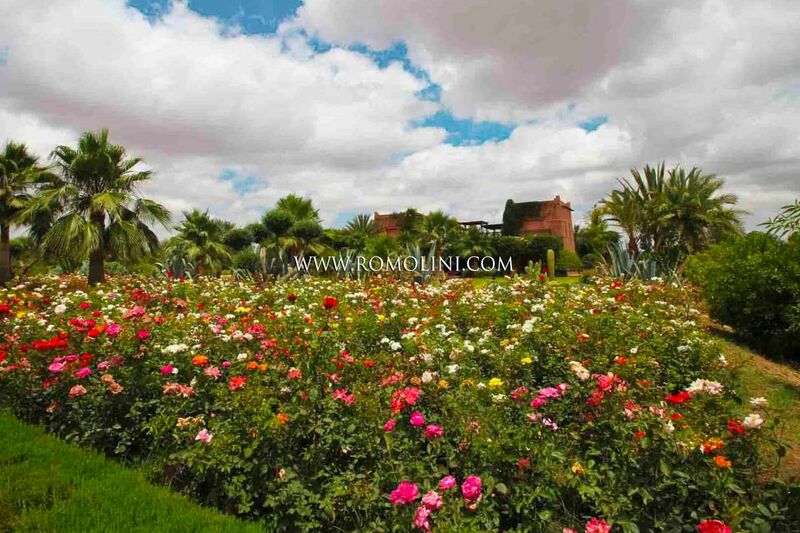 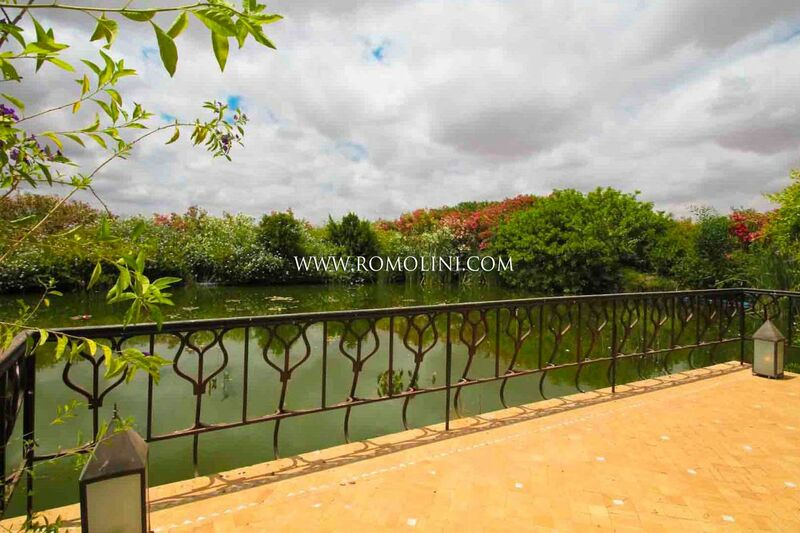 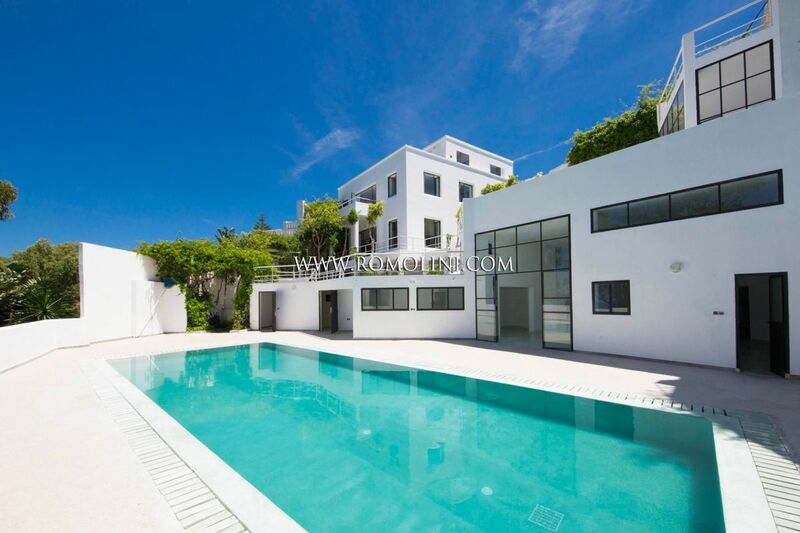 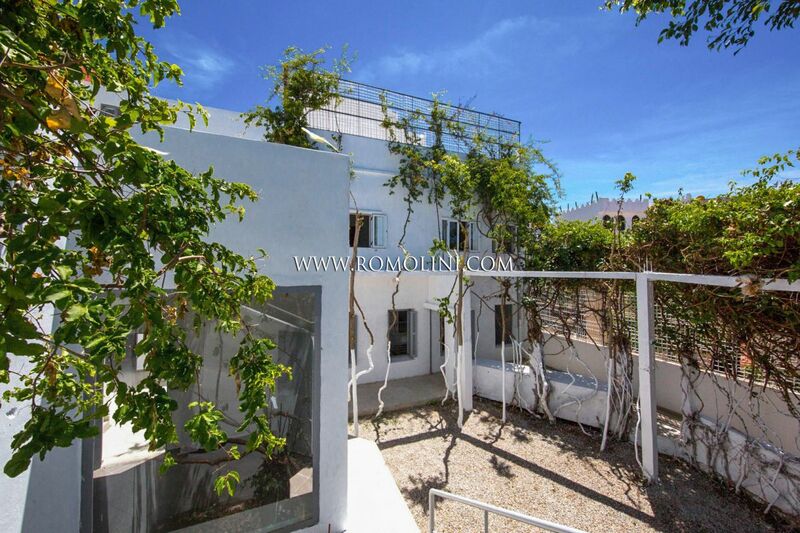 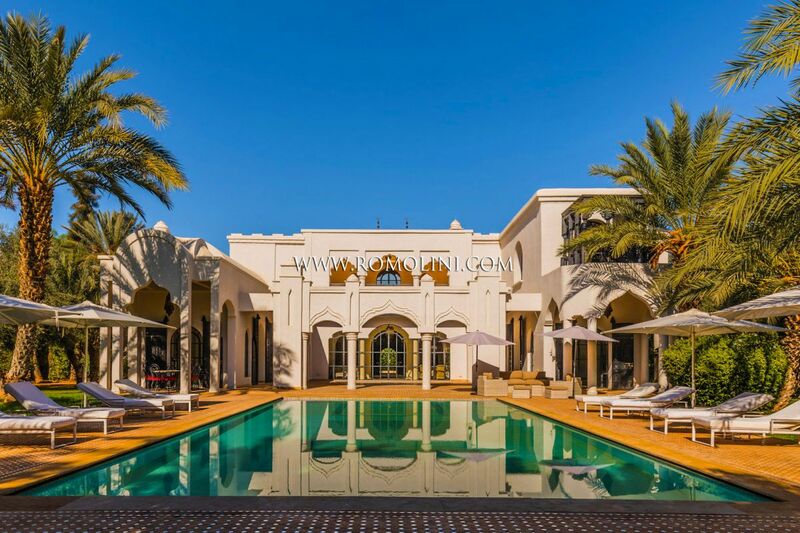 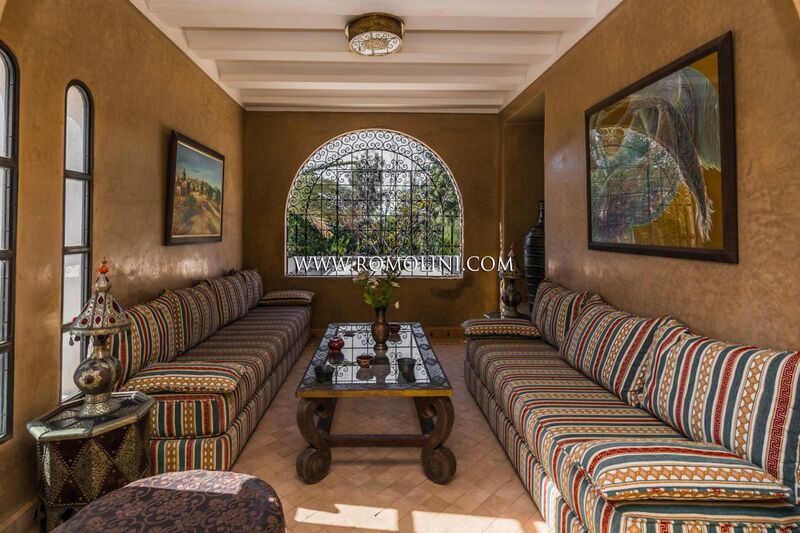 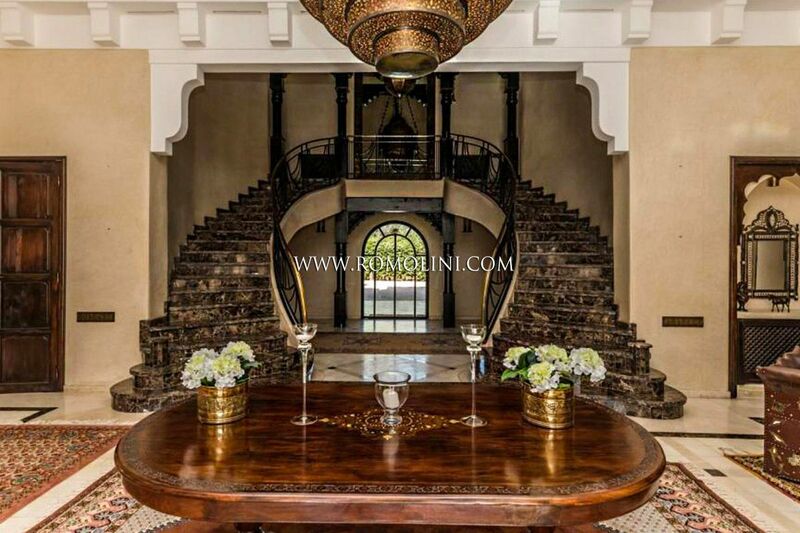 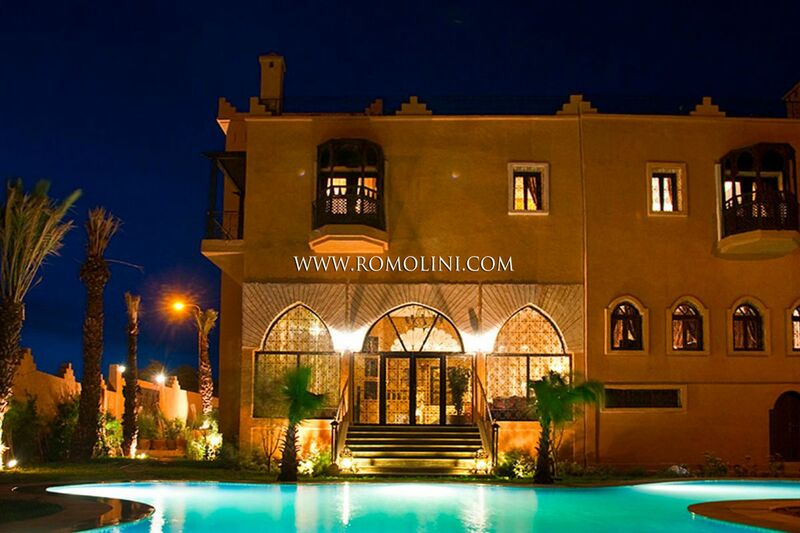 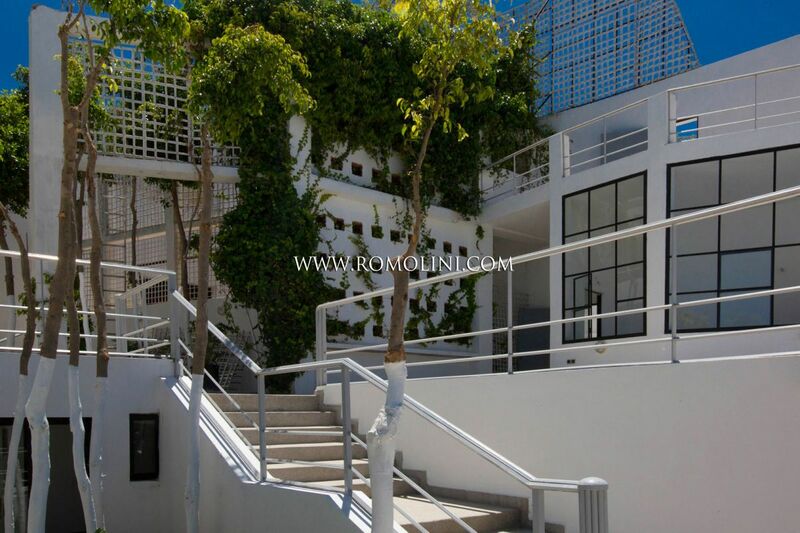 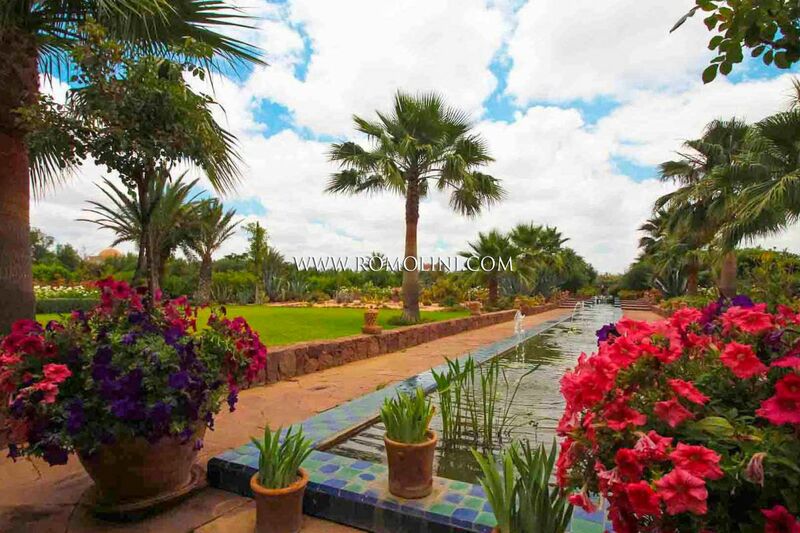 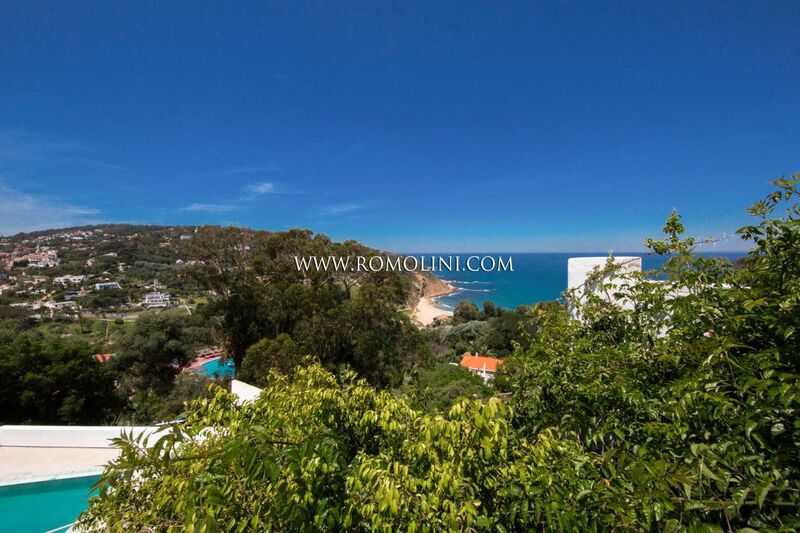 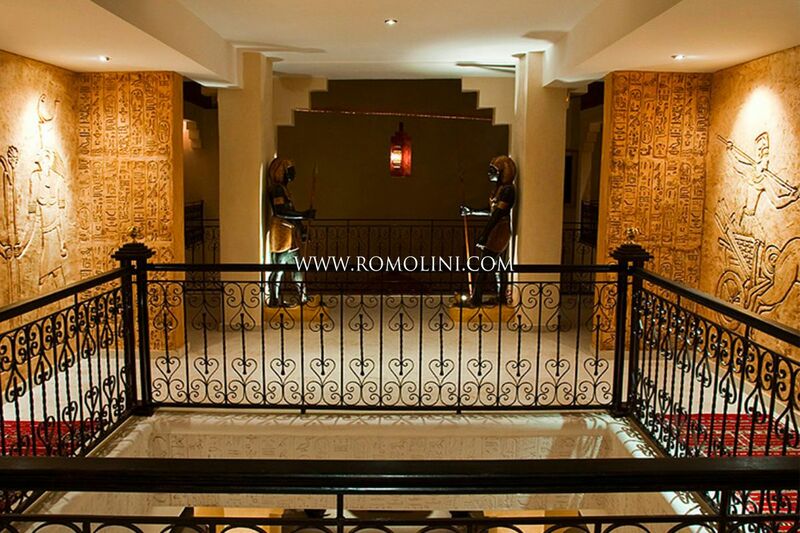 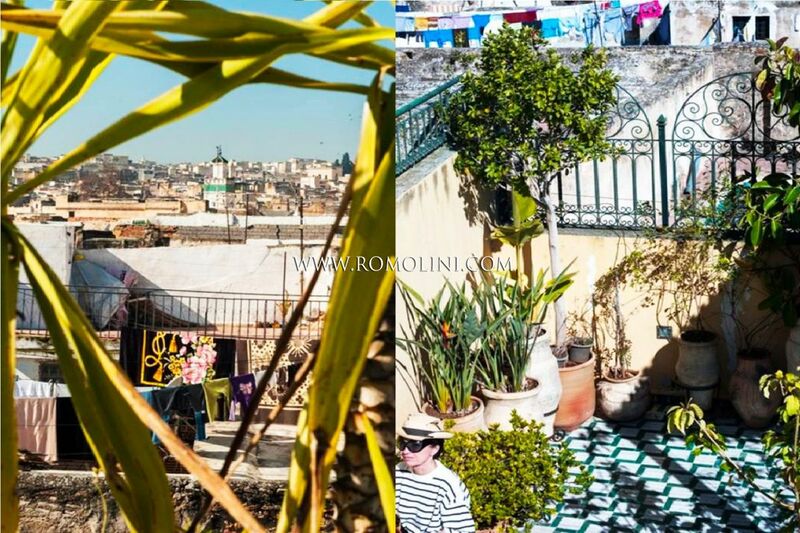 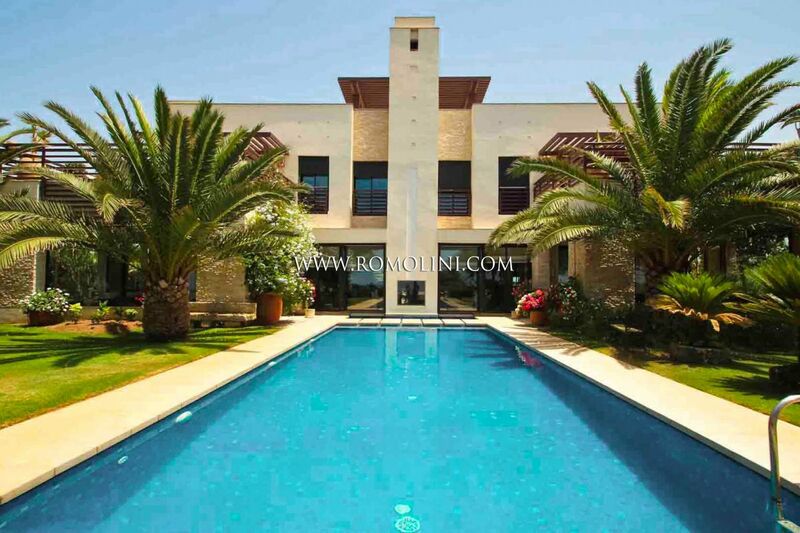 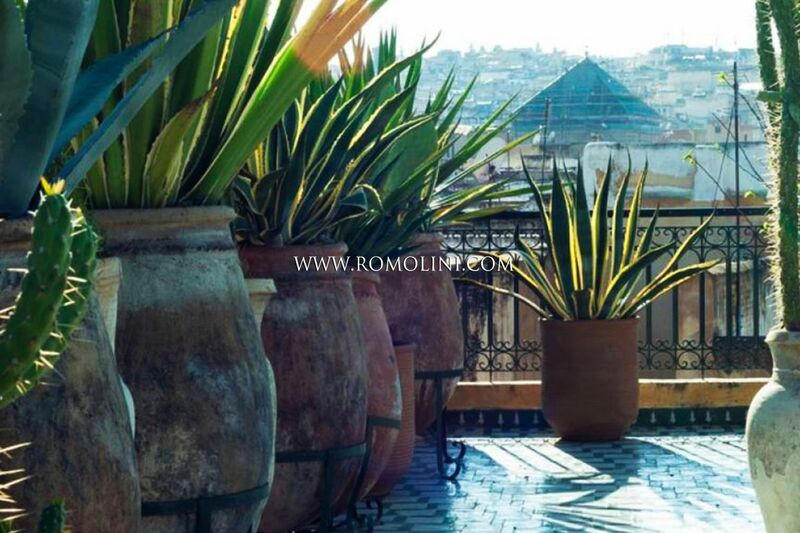 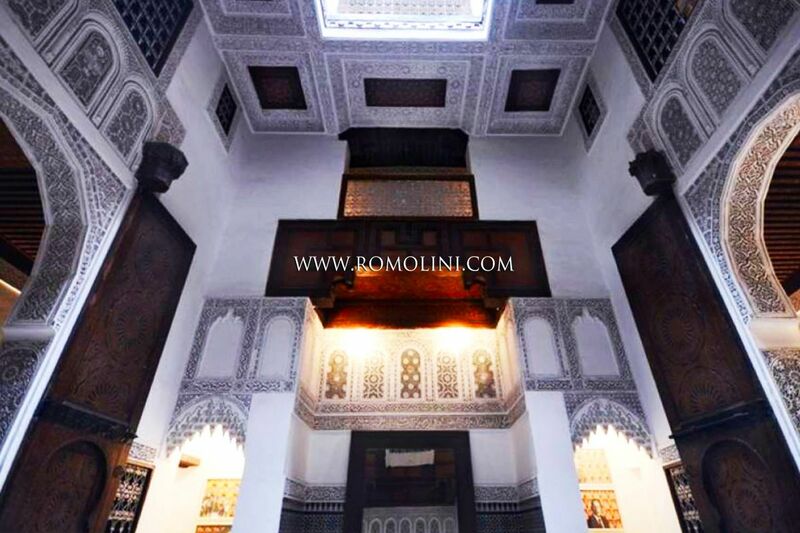 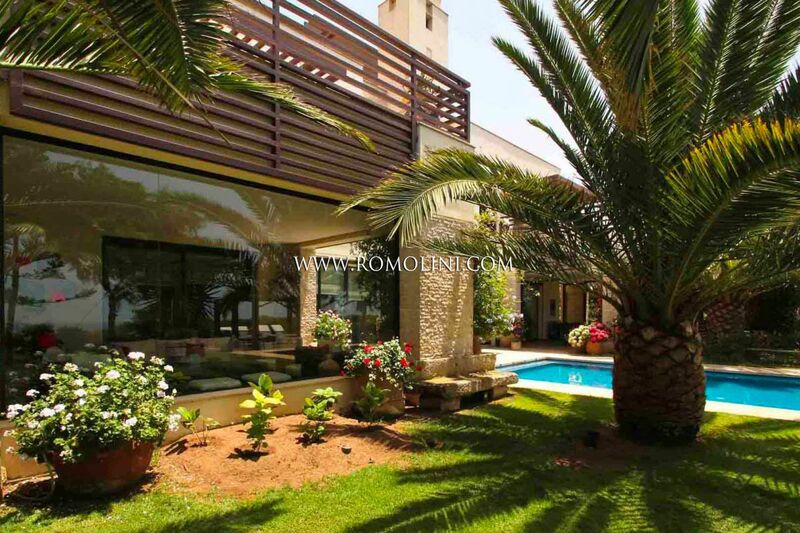 Romolini Immobiliare, thanks to its affiliation with the real estate branch of Christie’s offers a selection of the best riads for sale in the cities of Marrakesh, Fez, Ouarzazate and Tangier.